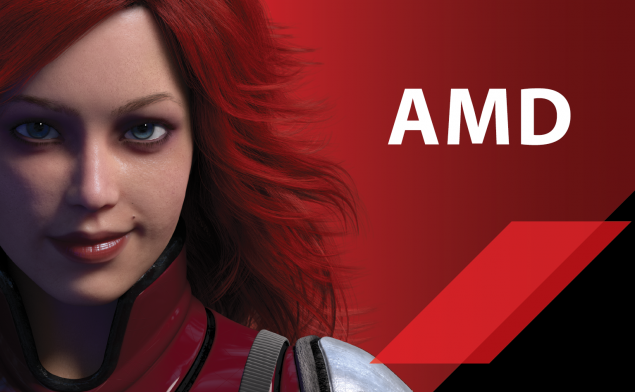 AMD graphic cards have a history of sometimes allowing the unlocking of their GPUs to superior variants. Not so long ago, some early, specific vendor models of the R9 290 could be unlocked to full fledged R9 290Xs. The procedure was so easy and safe, that it became a fairly common sight after release. TX12, a user on OCN (via Videocardz) has released a universal tool that will allow any AMD Hawaii, Tonga or Fiji GPU based graphic card to (potentially) be unlocked to a powerful variant. There are some catches of course, but a user has already managed to unlock an R9 Fury into a full blown R9 Fury X. Although I am sure, most of the users here will be aware of the basic theory behind yield, I will give it an overview nonetheless. When a GPU is manufactured, not all the chips on the wafer survive the lithographic process. Infact a good number will have some defect or the other. The chips that are below a certain threshold are discarded entirely, whileas those dies that only have 1 or 2 CUs disabled are chosen for the lower tier variant of the product offering. Functioning CUs of these dies are usually locked (either by lasering off or a soft lock ) to ensure uniformity and the consumers get a slightly lower powered version of the flagship (in this case, the Fury. This is known as Yield. The Xs show disabled CUs of an R9 Fury. 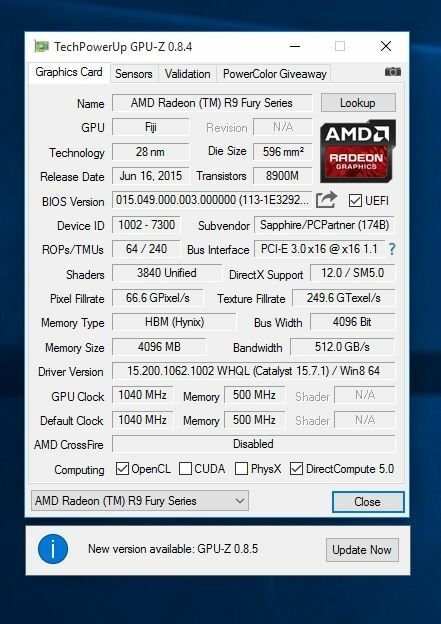 Since every CU has 64 stream processors, unlocking all 8, which is unlikely (unless you are very lucky), will result in your card becoming a base version of the R9 Fury X with 4096 SP. In most cases however, users can expect unlocking about half the number of disabled CUs shown (which in the case of Fury, are 4 CUs or 256 SPs). 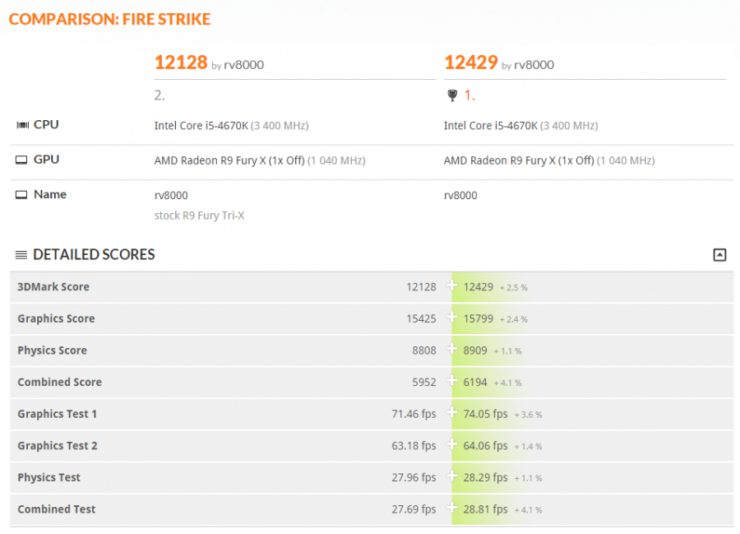 The original thread contains benchmarks and screenshots of users successfully unlocking their Furys to 3840 SP counterparts, including a user who unlocked his to a full blown Fury X. If any reader wants to give it a try, I would highly encourage them to thoroughly read the OCN thread before assuming the risk of a potentially dead GPU.